Samira Wiley attends the "Orangecon" Fan Event at Skylight Clarkson SQ. on June 11, 2015 in New York City. 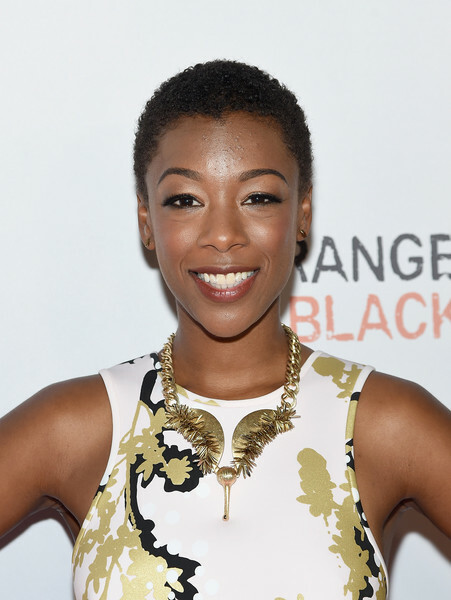 Samira Wiley sported her natural curls at the Orangecon fan event.